AUSTRALIA is currently experiencing wild weather in all corners of the country. From extreme heatwaves in Western Australia, inland New South Wales and northern Victoria, to torrential rainfall in far north Queensland, Mother Nature is clearly having a stroke or something, because there are contradictions happening all over the place. And when things get weird in nature, the animals living in it tend to react the same way. The other week, Irukandji jellyfish were cruising through Queensland waters and stung a little boy, who had to be flown to hospital. 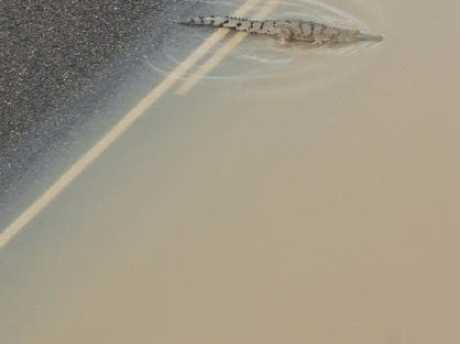 Earlier this month, Queensland police reported increased crocodile sightings due to flooding from ex-tropical Cyclone Owen, including one that almost floated across the road. Why did the crocodile cross the road? Cause ex-tropical Cyclone Owen flooded it. But this latest discovery has taken Australia to new heights as the home of strange and scary animals. Kununurra is a small town in far northern Western Australia that has endured some harsh weather, including temperatures around 40C and torrential rainfall in the last few days. In fact, local Andrew Mock said his brother's property was soaked with a shocking 68mm of rain in under one hour. That's a lot of rain moving through his brother's dam, which, according to Andrew, flushed out all the cane toads that were lurking beneath its surface. But what these little buggers did to survive is both extremely disgusting and also quite remarkable. 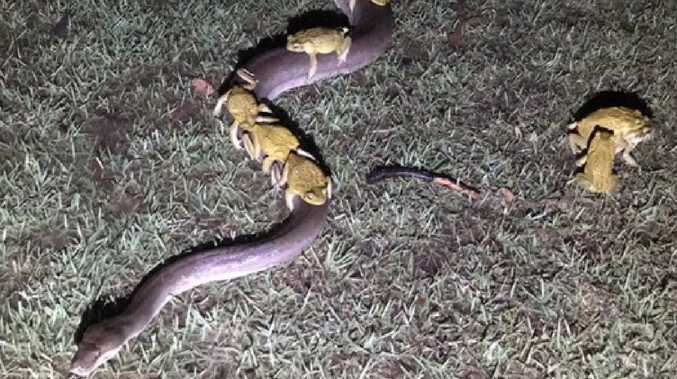 Taking a leaf straight out of Noah's ark, these resourceful freaks of nature clung to the back of a 3.5m long python in order to stay afloat during the flash flooding. The photo Andrew tweeted today shows just how far a cane toad will go to survive. 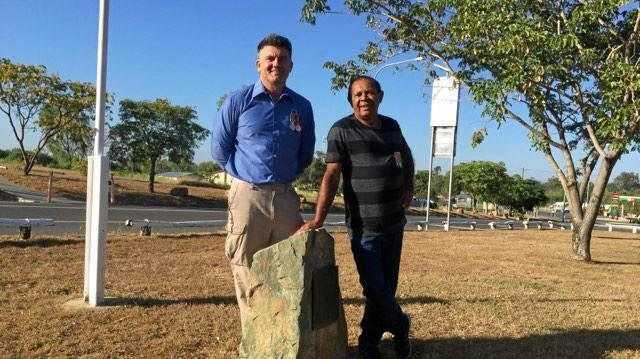 His tweet received hundreds of likes and retweets, with people claiming the python is Kununurra's answer to the humble Uber. Andrew even got in on the joke, pondering if the python's prices surged due to the flood.